UPDATED: Thu., Aug. 23, 2018, 8:41 p.m. In a perfect world – and, of course the game has never been perfect – there would also be limits on pitching changes, the way players are put on the disabled list, and a number of other things. But baseball has always been a slow game to adapt. While other leagues have been proactive in changing rules to stay relevant – especially in the new era of analytics – baseball tends not to change until circumstances finally lead to no other alternative. 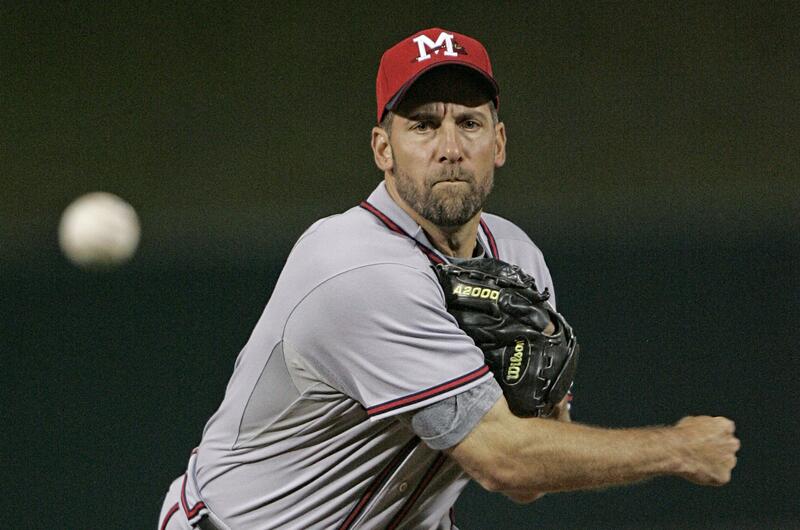 Smoltz knows where he’s coming from. He’s not only one of the game’s greatest pitchers – one of only two pitchers to have both a 20-game winning season and one with more than 50 saves – he’s also a student of baseball and a broadcaster with both the MLB Network and Fox Sports. Up to now players have largely resisted any changes in the game, secure in the thought they’re getting their share of the cash cow. But that could change, Smoltz said, as they become more aware of what is happening – especially on the pitching side – because of analytics. You also can’t win fans either, and who can blame them? Hitters are on a pace this year to strike out more than they get hits, and the average time between balls in play is nearing 4 minutes. The Cubs exemplified that this week by scoring just one run in five straight games – and each run was a solo home run. In five games the Cubs had 35 hits – and a whopping 46 strikeouts. Let’s hope the rest of baseball is listening. Published: Aug. 23, 2018, 8:02 p.m. Updated: Aug. 23, 2018, 8:41 p.m.